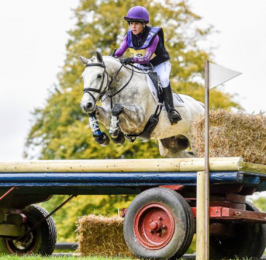 Horslyx Original was the debut Horslyx product back in 1997 offering horse owners the opportunity to encourage natural, trickle feeding patterns whilst ensuring the diet is nutritionally balanced for optimum health and condition. What is in Horslyx Original Balancer? What isn’t in Horslyx Original Balancer? Why should I feed Horslyx Original Balancer? 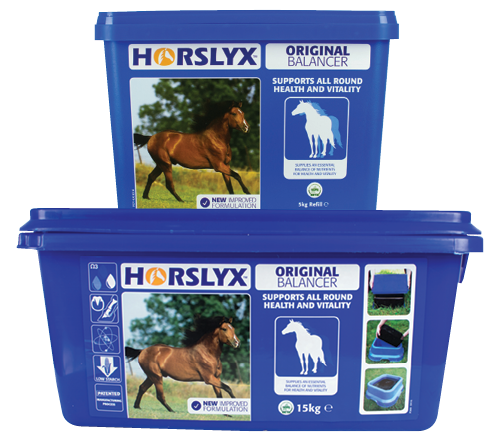 When fed at the recommended intake level for your horse, Horslyx Original is cost effective and will save you money. Finn is a 15 year old, Welsh Section C and is prone to weight gain. Finn lives out all year round and receives 200g of Original Horslyx daily, along with grazing and soaked hay during the winter months. A 15kg tub of Horslyx Original lasts Finn 75 days and helps his owners ensure he receives a balance of vitamins and minerals to maintain condition, without surplus calories. Rory is a 16.2hh 5 year old Thoroughbred who is turned out all day but has to be stabled at night. 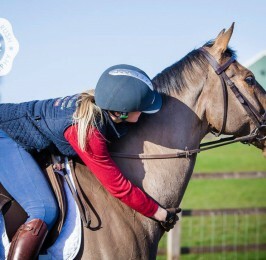 He has a tendency to get uptight in the stable and box walk, which results in difficulty holding his weight, however by introducing Horslyx Original he always has something to distract him during periods of worry. He has ad-lib haylage, alongside a morning and evening feed consisting of Chaff and High Fibre Cubes. He has unrestricted access to Horslyx Original to top up his vitamins and minerals, and at the rate of 250g a day his 5kg Horslyx lasts him around 20 days.